Hong Kong Hikes – DB to Mui Wo. As most Hong Kongers can confirm, Easter holidays can only mean one thing in the expatriate world…and that is hangover central. Unfortunately I was not blessed with the ability to embrace a hangover with arms wide open…they leave me battered and broken. After an amazing two weeks of boozing, eating copious amounts of fried foods and now welcoming thee worst cold and sore throat I’ve had in years, I feel its time to get back into the healthy lifestyle I’ve been trying to adapt to for months. 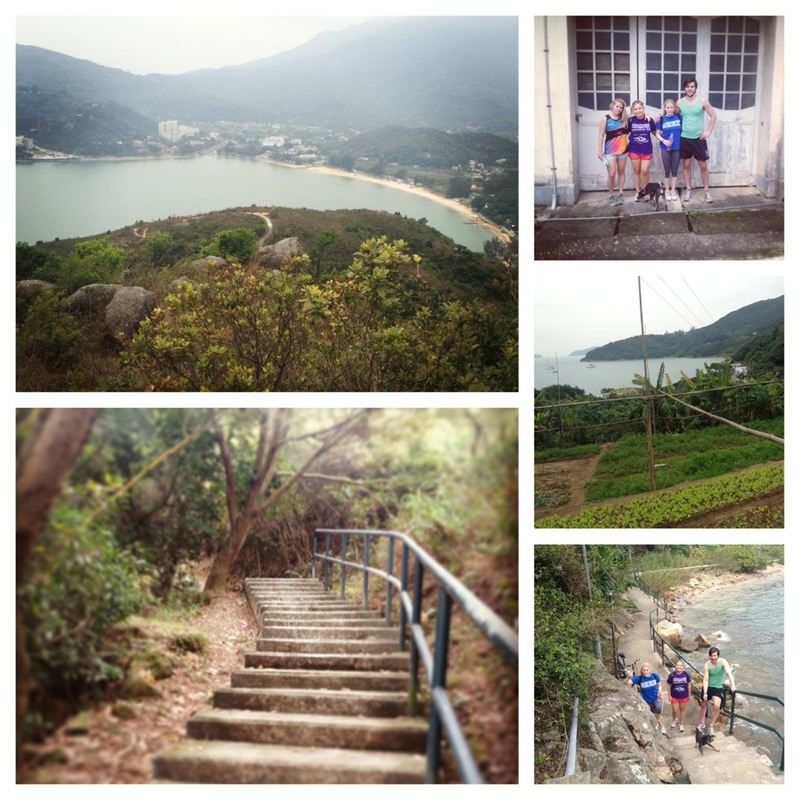 And what better way to do so by kickstarting it with one of my most favourite hikes to Mui Wo. Starting with a ferry ride to Discovery Bay ($34 each way), work your way through Nim Shue Wan Shanty Village, up to the Trappist Monastery, continuing to the pagoda. Once at the pagoda, descend down the stairs while enjoying the two coastal resort views. After completion, reward yourselves with delicious home cooked food at the ‘China Beach Club’. You will not be disappointed. If you find joy in weaving through rural lodgings along coastal lines, beach views and sheltered hill trails at a relaxed pace, this one is for you! Next Next post: 12 days in Holborn.